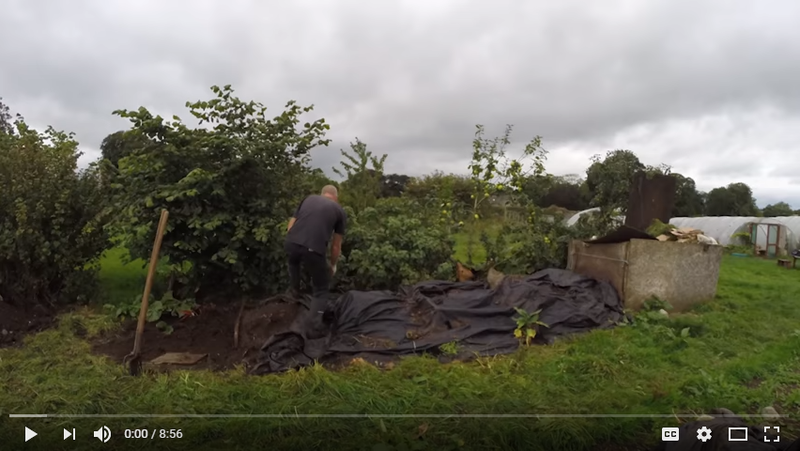 Oh composting… how I wish I was better at this! I’m still learning this week’s topic, but practice makes perfect so I’ll give you some information on the research that I’ve done and some more information on what I have yet to try. As an aspiring gardener, I know how important soil nutrition is which is why I started my composting journey a few years ago. 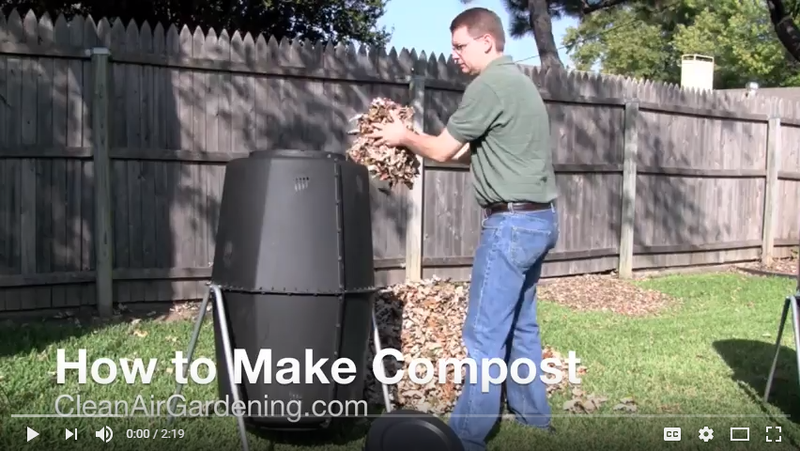 I purchased one of the fancy rotating compost bins but I was worried that I wouldn’t get the right ratio of greens, browns, and food scraps. I did a lot of research online but got overwhelmed with the scientific process behind composting. This was one of the original articles I read on composting. It does a good job of explaining the system but left me feeling pretty overwhelmed. Compost at our house takes a few months to process, so I usually start in early spring to get ready for planting and then have enough compost for one or two applications to the garden during the year. This year, I’m going to try and continue to compost throughout the winter. Because the compost creates heat as everything decomposes, I think we should be able to continue to add our food scraps and hopefully they won’t freeze with our cold Canadian winters. Whatever approach you take, composting is a great way to keep waste out of the landfill while learning about a natural process that has a lasting beneficial outcome for your garden! Week 4: Make Your Lunch.